Certified Diamond Jewelry – Simon G Jewelry – Alwand Vahan Jewelry – Creation Thibaudeau Jewelry – Sethi Couture Jewelry – Steven Douglas Jewelry – Charles Garnier Jewelry….. just to name a few! 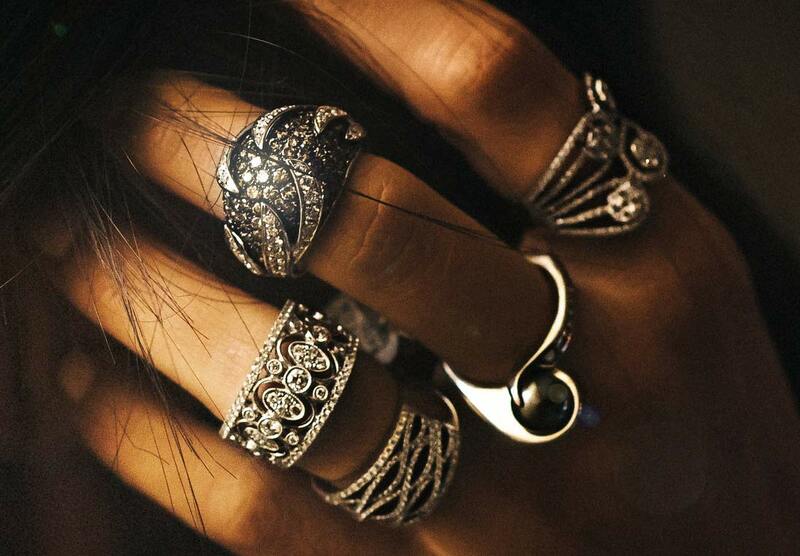 The purchase of a fine piece of jewelry should reflect one’s individuality. Perhaps that means commissioning a piece jewelry to be custom made. We begin by working with you to capture your idea. Then we design it and create it. And finally, we will present to you, a one of a kind, heirloom quality piece of jewelry. All of our work is performed on premises by our Master Jewelers. 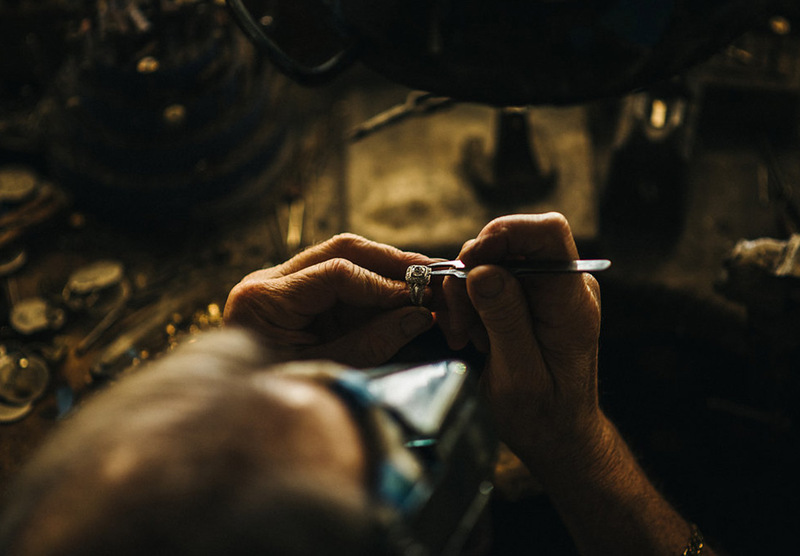 Whether you require a simple jewelry inspection and cleaning, a ring sizing, or an elaborate jewelry restoration, our Master Jewelers have the tools and skills to ensure the best results for your jewelry’s specific needs. We also offer state of the art laser technology. All of our work is performed on premises by our Master Jewelers. Gregory’s Jewelers is a local family business in Jacksonville Beach, Florida. 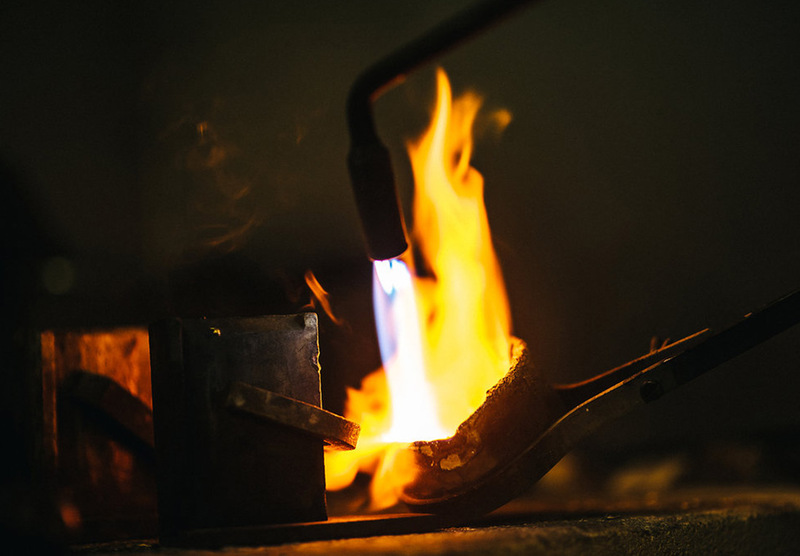 We are committed to upholding a high standard of quality craftsmanship in fine jewelry. We proudly offer an extensive selection of exquisite jewelry from couture designers of the world. We also design, create and repair fine jewelry. All of our work is performed on premises by our Master Jewelers. A purchase of fine jewelry from Gregory’s Jewelers is guaranteed. Normal wear and tear is inevitable. jewelry back to us for frequent cleaning and inspection. due to our workmanship, we will take care of it. simply because it’s shining in their eyes.